Hypothetically, if there was only ONE person at any one time on the face of planet Earth who qualified as “Christian”…how sure are you that it would be YOU and not one of the billion(s) also claiming that distinction? That’s a pretty intense question, right? But it’s exactly the type of question that Jonathan Edwards, still widely considered the most influential theologian, pastor, and thinker America has ever produced, asked himself daily. 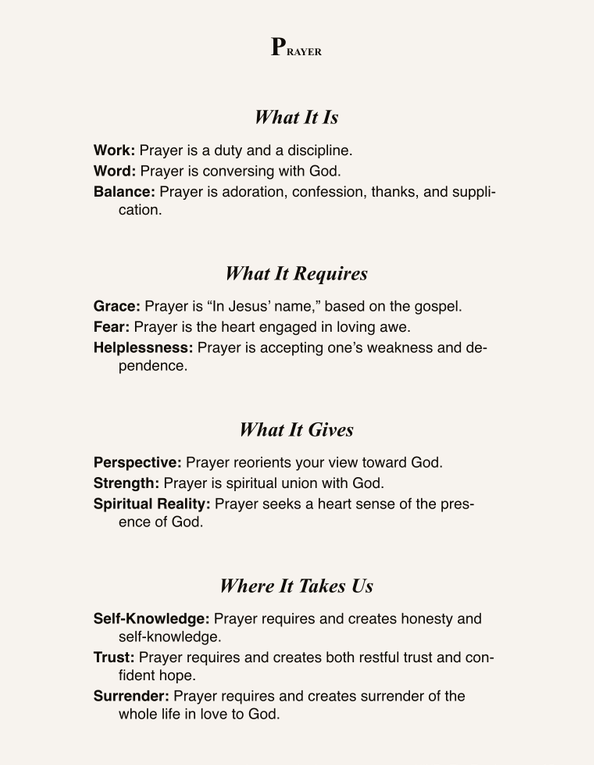 At the age of eighteen, Edwards began working on a series of resolutions that would serve as a series of checks and balances for his life and help him evaluate how his daily walk with Christ was or wasn’t progressing. Eventually he compiled a list of 70 Resolutions and decided to review them each evening, each week, each month, etc. This was far from a legalistic set of rules through which he was attempting to earn salvation or righteousness-at the very beginning he notes that he is “unable to do anything without God’s help.” But his Calvinistic theology was not opposed to effort on his part! Rather it freed him to pursue holiness with all his might and ability, confident that any “good” he achieved was by God’s power and to God’s glory. I recently read through his list of resolutions and one in particular stood out: his determination to act as if he was “that one” Christian. 63. On the supposition, that there never was to be but one individual in the world, at any one time, who was properly a complete Christian, in all respects of a right stamp, having Christianity always shining in its true luster, and appearing excellent and lovely, from whatever part and under whatever character viewed: resolved, to act just as I would do, if I strove with all my might to be that one, who should live in my time. Jan. 14 and July 13, 1723. So how about it? Supposing that there was just one “complete Christian” today, could it (through God’s enabling power) be you? Donald Miller was bad at relationships. Life had become a performance where even the smallest interaction was (at some level) an attempt to get validation and worth from others. But after a particularly bad ending to a romantic relationship, he’d endured enough pain to start questioning if the problem wasn’t with everyone else but perhaps with himself. 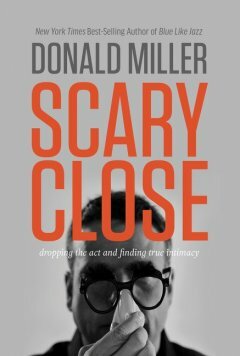 Scary Close is Don’s chronicle of the things he learned about relationships, himself, and true intimacy during the period between getting engaged and his wedding. One of the things that I’m increasingly coming to value is complete, unadulterated honesty and it’s here that Don truly shines. He not only prescribes honesty as the only path to true intimacy and love in relationships: he models it by sharing the ugly portions of his life and journey alongside the rest of it. Don has taken “the long road” (xvi) to emotional health in relationships and shares his story with the hopes that others will learn from his mistakes and find healthy relationships too. “It’s a hard thing to be human. It’s a very hard thing. Nobody needs a judge or a scorekeeper lording their faults over them. Scary Close is a book of truth spoken in grace. It’s refreshing and encouraging and a must-read for any fan of Don’s, anyone seeking insight on intimacy, or anyone simply hungry for authenticity in a world where it’s far too uncommon. At one point Don shares that an article he read said “in the next five years we will become a conglomerate of the people we hang out with” (74). He finds some truth in that idea and so do I. In fact, I’d extend the idea to encompass the authors we “hang out with” by reading their words and thoughts. Who are you spending the most time with and who will you become most like? I think Donald Miller is worthy of inclusion in that group. If he’s already in your group, keep him there! This is his strongest offering so far. But if he isn’t, I’d like to introduce you to him: he’s a wise, humorous, and humble guide worth knowing. Scary Close gets 5 stars out of 5 stars. I’ve recently started reading through John Calvin’s “Institutes” as a supplement to my personal devotions and my class readings. I’ve tried to be realistic and yet aggressive in my goals by only aiming to read 10 minutes or so a day of this religious tome. So my progress has been happily tortoise-like (slow and steady and all that). But it’s been lovely to savor each snippet of Calvin’s magnum opus. Human affairs have scarcely ever been so happily constituted as that the better course pleased the greater number. Hence the private vices of the multitude have generally resulted in public error, or rather that common consent in vice which these worthy men would have to be law. But be it so that public error must have a place in human society, still, in the kingdom of God, we must look and listen only to his eternal truth, against which no series of years, no custom, no conspiracy, can plead prescription. Thus Isaiah formerly taught the people of God, “Say ye not, A confederacy, to all whom this people shall say, A confederacy”; i.e., do not unite with the people in an impious consent; “neither fear ye their fear, nor be afraid. Sanctify the Lord of hosts himself and let him be your fear, and let him be your dread” (Isa 8:12). Now, therefore, let them, if they will, object to us both past ages and present examples; if we sanctify the Lord of Hosts we shall not be greatly afraid. To paraphrase: what are we afraid of more? Are we concerned about not agreeing with most everyone else (and them not agreeing with us)? Or are we concerned about not agreeing with the Lord of hosts? Does the fact that “this is how things have been done by most people” OR “this is how most people are going to do it in the future” rival God’s supremacy in the matter? Shall we fear the opinions of others or the Lord himself? Would you rather be on the wrong side of history or the wrong side of eternity?